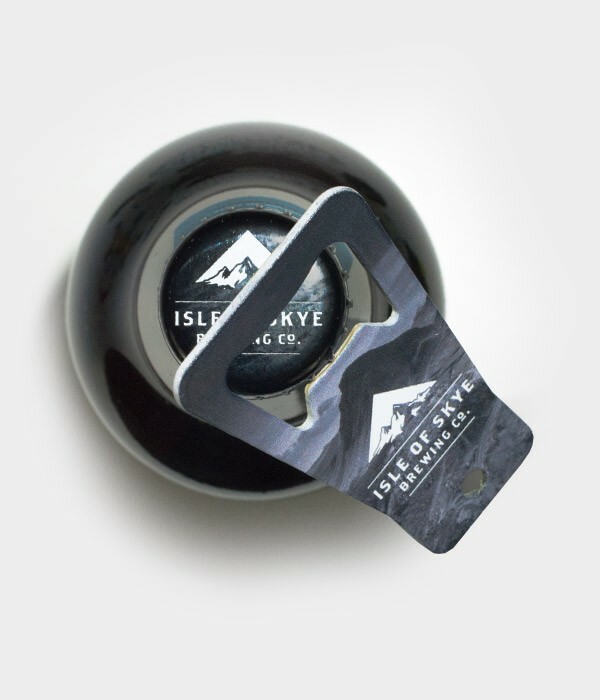 Aluminium Bottle Opener | Isle of Skye Brewing Co.
Aluminium bottle opener - ideal for opening your favourite Skye Ale. Each is printed with the Isle of Skye Brewing Company logo on the reverse, and comes with a choice of ale-matched fronts. Choose your options below to view each of our Skye Ale bottle openers. Our bottle opener comes with a cutout to mount on your keychain (for ale-based emergencies, of course). So why not be the saviour for all your friends by always carrying a bottle opener with you. 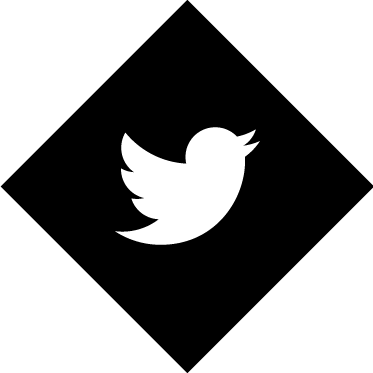 We promise it will come in handy.